Have an email conversation you want to share with your team, embed in a wiki or post on Slack? 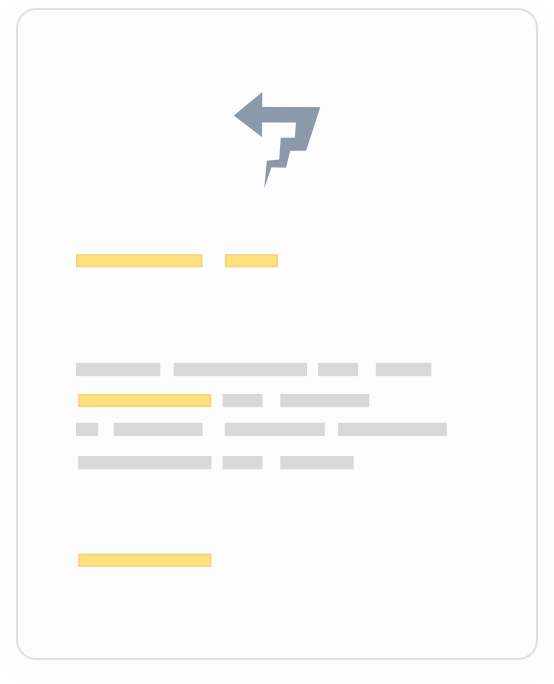 Follow these steps to create shareable links from email conversations in your Amber.plala.or.jp (ぷらら) inbox that can be shared anywhere you can paste a link. Amber.plala.or.jp (ぷらら) doesn't allow you to link or share messages via their webmail interface, but they support IMAP, which means you can use other email programs like Mailspring to check your mail and create shareable links from email threads. 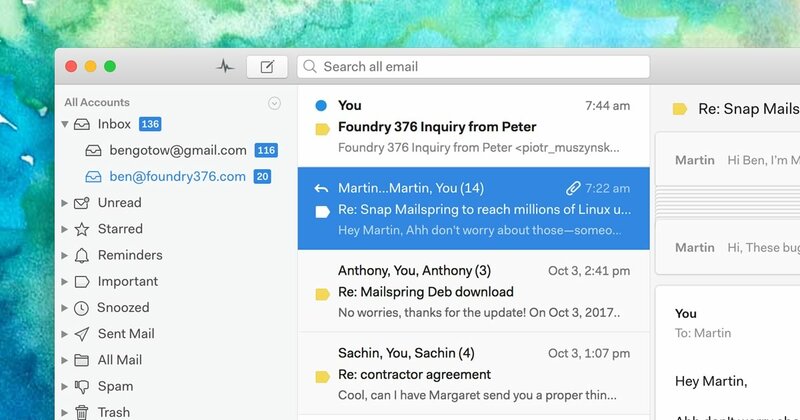 Mailspring is a free desktop application for checking your email that makes it easy to share emails. It also comes with other great features like customizable themes, keyboard shortcuts, and read receipts! It works great on Mac, Linux, and Windows. 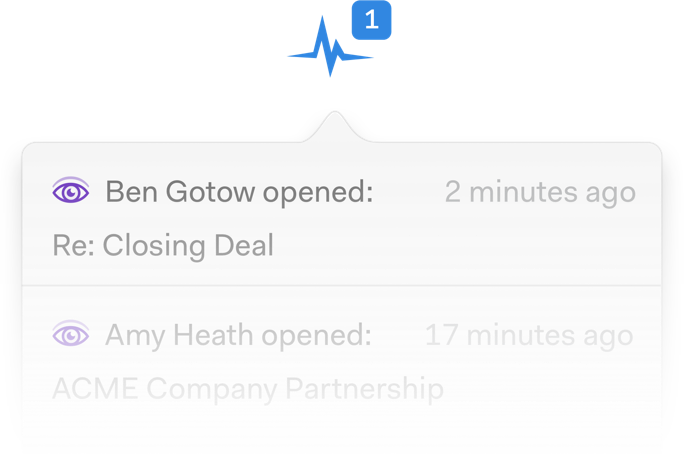 When viewing a message in Mailspring, click the Share Icon to open the sharing panel and click the "Share this thread" checkbox. Copy the link that appears and share it! Anyone with the link can view the conversation and download attachments. 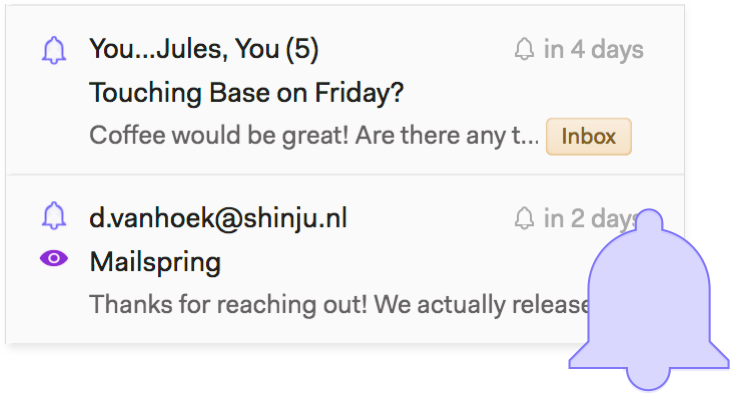 If new emails arrive in the conversation, Mailspring will add them to the shared link. You can stop sharing a conversation at any time by unchecking the "Share this thread" checkbox.